Get all of the latest fitness apparel and equipment gear at the Big Sur Marathon Expo this weekend. Participants in Sunday’s Big Sur International Marathon can also pick up their bibs and goody bags. Friday from 12pm-6pm and Saturday from 9am-6pm. Custom House Plaza, Monterey. Free event. 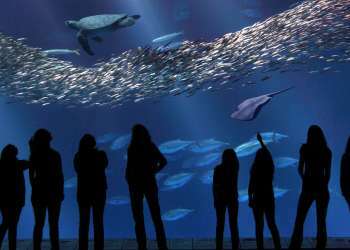 This weekend you have three chances to catch a performance from the Monterey Symphony. Concert V of this season features works from Hindemith, Bragado-Darman and Beethoven. 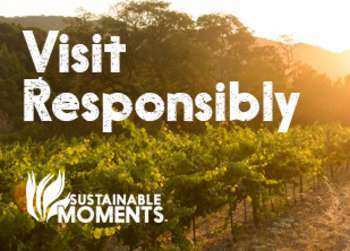 Friday at 7:30pm at Sherwood Hall in Salinas, Saturday at 8pm and Sunday at 3pm at the Sunset Center in Carmel-by-the-Sea. Various ticket prices. 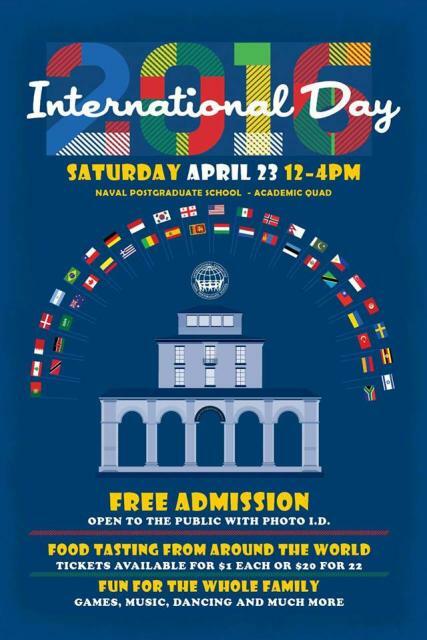 Tour the world in one day during International Day at the Naval Post Graduate School. There be a variety of cuisines to try, family fun games, cultural performances and lots of live entertainment! 12pm-4pm. 1 University Circle, Monterey. Free admission. Here for the Big Sur International Marathon, or just really like carbs? Get your carbo-load on at Jacks Restaurant with their all-you-can-eat pasta feed. The meal includes pasta, garden salad and garlic bread. 5pm-10pm. 2 Portola Plaza. $18.95. Bust out those neon pink leggings and your sweetest 80s headband for the Neon & 80s Party at 201 Main tonight. Get excited for some awesome outfits and 80s jams, of course! 7pm-2am. 201 Main Street, Salinas. $7 Presale, $10 for 80s & neon at the door, $15 regular nightlife attire. Get ready, get set and go for the Big Sur International Marathon! Thousands of runners take to Highway One this morning for 26.2 miles of the most beautiful coastline in the world. 7am. Carmel and Big Sur. Free for spectators.